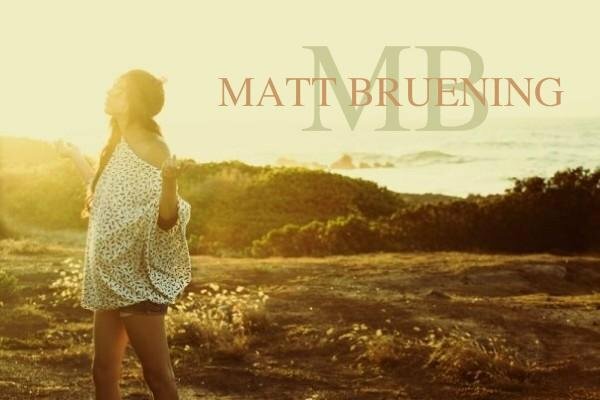 Matt Bruening. Heard the name? If you’ve been in or around the art scene at all, then you probably have. Or maybe you’ve just seen the clothes. Think high waisted pants, plaid jumpers, retro print headbands, leather obis, furry hats… ring a bell? Maybe you’ve seen him, then. A local boy in a simple, black V-neck, and a nice pair of jeans with a contagious smile, bubbly personality, and posse of beautiful models. If you still don’t know who I’m talking about, then don’t sweat it, because you will soon. 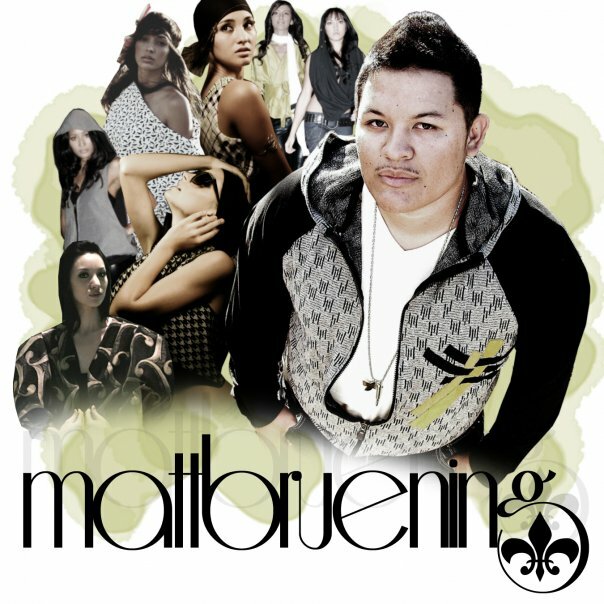 Matt Bruening, Honolulu’s next up and coming fashion designer, is launching a new line in Spring 2010. From the sound of it, it’s going to be just like him: fierce yet accessible. Exactly what Hawaii loves. 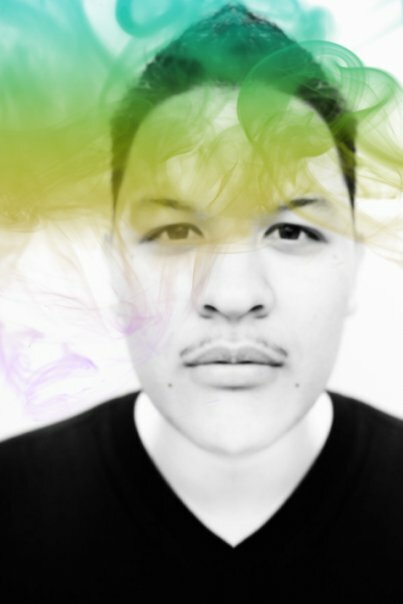 Matt, who is a graduate of the University of Hawaii’s fashion program has been designing for years now and already made a name for himself on the island. He attributes his success to his own determination, and his luck in meeting the best people along the way. Right now he’s busy sketching, brainstorming, picking fabrics, and of course, sewing. He still found the time, however, to pull off a hit fashion show at Super CW‘s Party at Fresh Cafe a few weeks ago. The favorite piece of the night was a black, high waisted skirt with metallic gold applique. The skirt bunched around the otherwise sleek model’s silhouette like a “paper bag” as Matt calls it. Inspired by the rocky cliffs at Makapu’u for the show, he’s not afraid to bring some structured pieces into Hawaii’s generally free flowing fashion scene. Aside from the skirt, velour harem pants and a volume filled black and white poncho (an MB fave) also went down the catwalk that night. Matt’s pieces can mostly be seen at fashion shows like that one, but he’s working on getting them into local boutiques to be sold. Matt’s dreams for the future are to move to New York, start his own men’s line, and work as a designer for Diesel (probably not all at once, but hey who knows.) Right now, though, it’s all about Billie Young for him and I have no doubt that come Spring, it’ll be all about Billie Young for the rest of us too. Right now, you can buy MB on myspace. You can also track his photo shoots and shows via his blog. If you’re interested in seeing footage of the show at CW’s party, Honolulu Advertiser was nice enough to post some on youtube. Check it!